Our goal at Glen Dimplex Heating & Ventilation is to deliver market-defining heating, cooling and ventilation solutions.These solutions cover a range of technologies, that make best use of our decarbonising grid and focus on a lowcarbon future. 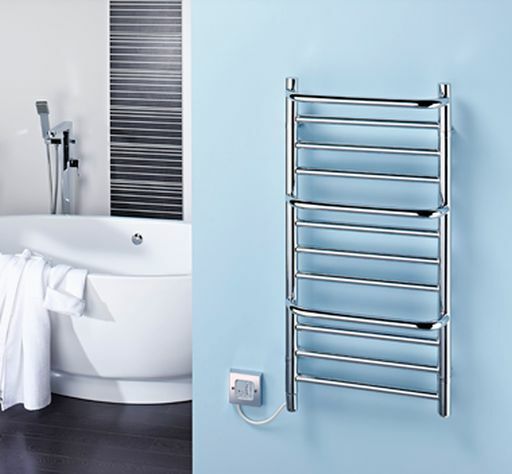 We are the world’s largest electric heating manufacturer and are well equipped to help guide you through your projects and highlight the benefits these new innovations can deliver. With commitment to innovation and a focus on tailored specification, we are proud to provide heating, cooling and ventilation solutions manufactured to the highest standards for both commercial and residential projects. We have extensive experience across multiple industry sectors and can offer solutions that include low temperature networks, mechanical ventilation systems and a variety of heat pump technology and water cylinders. GDHV offer a wide range of heating, cooling and ventilation solutions for all types of projects. We can provide product application support through our team of in-house design & engineering experts. Our range of CPDs provide product know-how and enable you to specifiy with confidence. 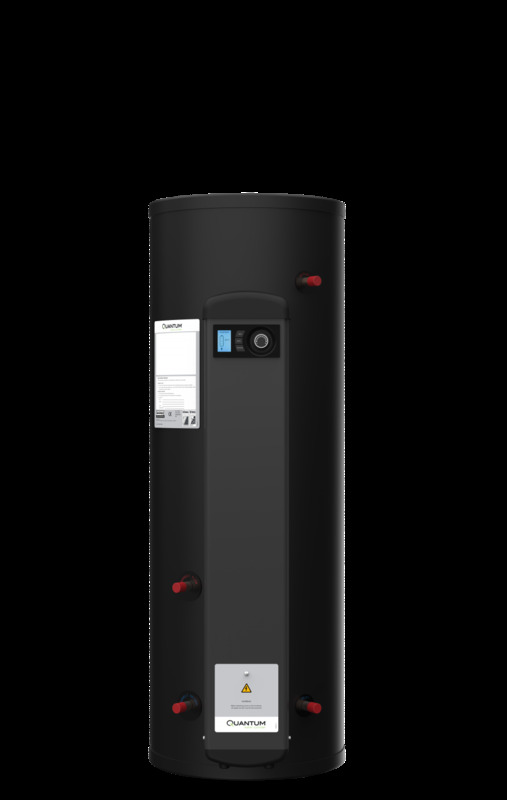 The Zeroth Energy System provides heating, cooling and hot water services to residential or commercial spaces using a network of water-water heat pumps. The heat pumps are connected to an energy loop, which is a water circuit maintained at between 15⁰C and 25⁰C. As specification moves away from traditional fossil fuel heating systems, GDHV offer a range of Heat Pumps which can provide clean and cheap energy for all types of projects. 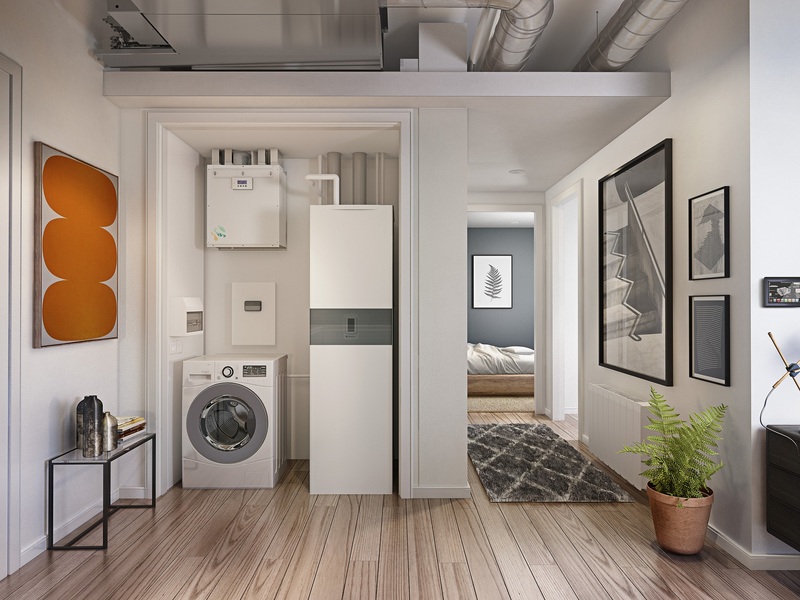 In addition to the technical application of heat pumps, there are often benefits available like grants and funding to incentivise the use of heat pump technology. We have the expertise to support you from a technical perspective, giving you viable solutions for your project. Fan Coil Units (FCUs) enable designers to create the most flexible terminal unit systems, providing close control of both heating and cooling. 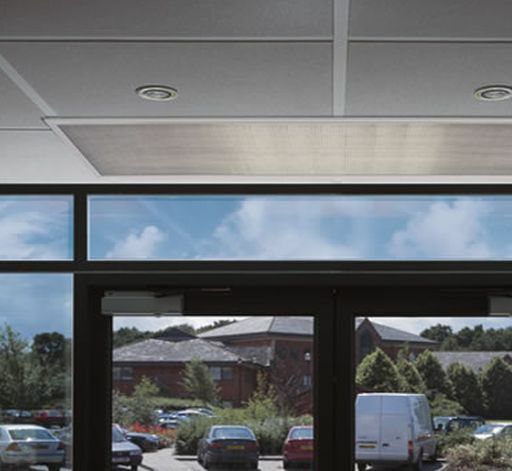 Suitable for offices, commercial spaces and residential projects, FCUs can meet and exceed the requirements of the strictest building energy standards. Our range of EVO, Matrix and Multiroom solutions can deliver benefit to your projects and help meet your energy requirements. 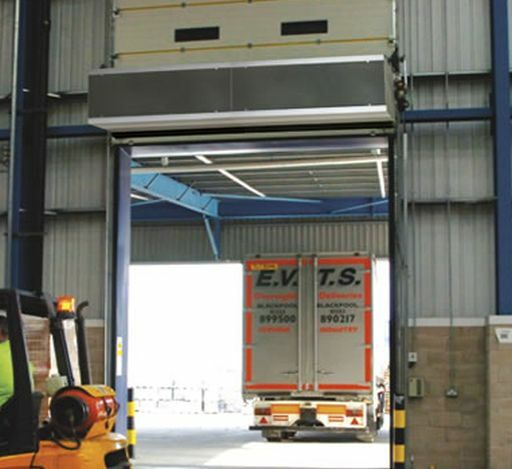 Air curtains can contribute significantly to lower running costs, greater energy efficiency and a more comfortable environment in commercial settings. 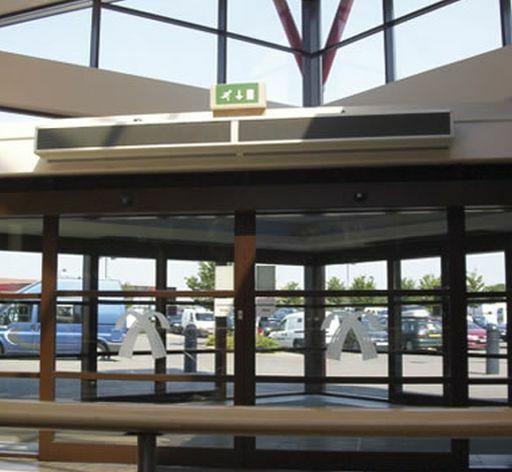 By fitting an air curtain over frequently opening entrances, whole building heating costs can be reduced by up to 30% as a result of less heat escaping the building. GDHV supply a wide range of solutions for all types of residential contruction. 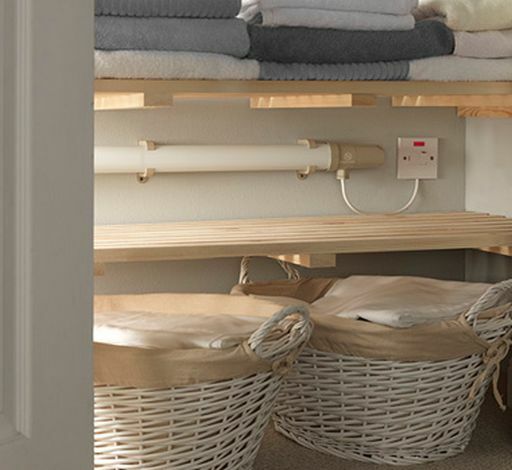 From Electric Panel heaters and fan-assisted hydronic radiators to bathroom heaters and towel rails, Electric & gas fires to whole house heating and hot water systems; GDHV can provide technical advice and support throughout your project design & build. Operating at the forefront of current developments in heating, cooling, hot water and ventilation, our collective portfolio features many ofthe best-known industry brands, including Ability, Dimplex, and Xpelair, alongside Burco, Creda, Faber Nobo, Redring, and Valor. Specialising in the design and manufacture of UK specification fan coil units for global applications. Burco is a well-known and trusted brand within the leisure and catering sectors. Offering a complete range of water boiling and handwash products suitable to address a wide variety of applications. 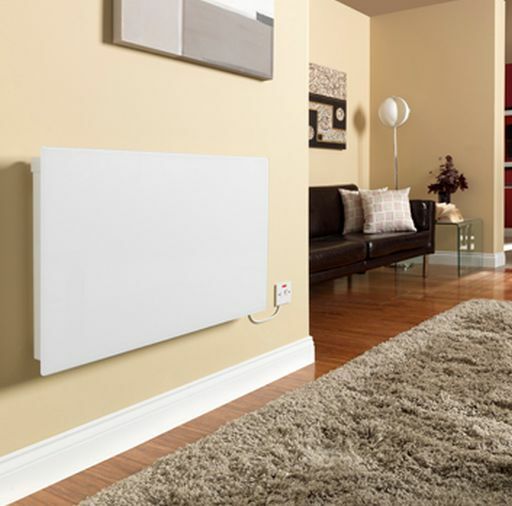 Creda is renowned for providing economical, effective and environmentally friendly electric heating solutions to suit any business or domestic requirement. From intelligent electric heating for the whole home to our 3D flame effect fires, through to cooling fans and air purification, Dimplex has the answer to make your home the cosy, comfortable place it should be. Faber is a creator of versatile, aspirational gas fires, solid fuel and electric stoves for premium residential and commercial projects. Nobo sets the standard for electrical heating with highly accurate thermostats and optional control via smartphone or tablet. Redring creates electric, power, digital and mixer showers, vented and unvented water storage heaters, instantaneous water heaters, beverage water boilers, boiling water taps and hand dryers. Valor remains the pioneer within the electric and gas fire market, with one of the largest gas fire portfolios in the UK. Xpelair is the market leader in the manufacturing and development of sustainable, eco-friendly ventilation products. Further Technical information can be viewed from the BPi download library or from the Manufacturer’s own website. CENTRAL HEATING SYSTEM CONTROLS . .
CENTRAL HEATING SYSTEM CONTROLS Electric Central Heating . CENTRAL HEATING SYSTEM CONTROLS Programmers . 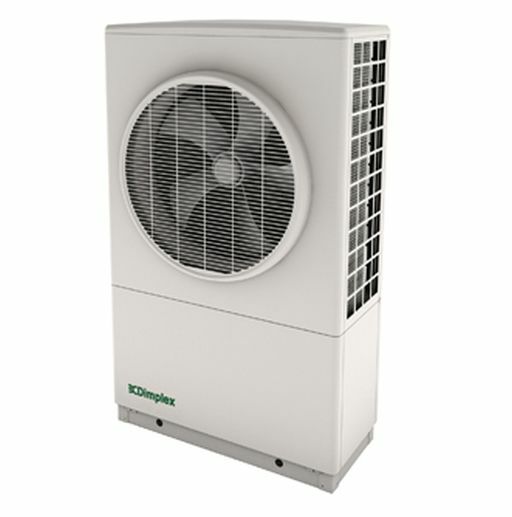 CLIMATE CONTROL Heat Pumps . 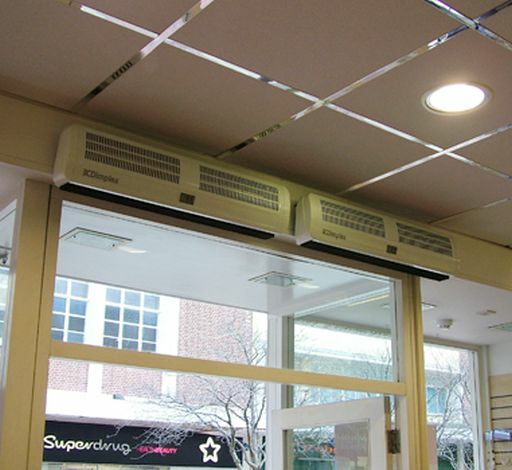 CONVECTOR HEATING Freestanding Heaters . FAN HEATER CONTROLS Multiple Unit . 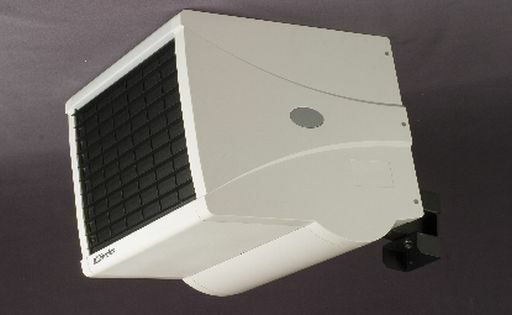 FAN HEATERS Commercial Portable . FAN HEATERS Domestic Portable . FAN STORAGE HEATERS Commercial . FAN STORAGE HEATERS Domestic . FIRE SURROUNDS Contemporary Design . FIRE SURROUNDS Stone Effect . GROUND SOURCE HEATING AND COOLING Ground Source Heat Pumps GSHP . HAND DRYERS AUTOMATIC Face Dryer Combined . HAND DRYERS AUTOMATIC High Speed / High Velocity Rapid Drying . HAND DRYERS AUTOMATIC HSE Approved . HAND DRYERS AUTOMATIC Infrared Sensor Controlled Hands-Free Touch-Free . HAND DRYERS AUTOMATIC MoD Approved . HAND DRYERS AUTOMATIC NHS Approved . HAND DRYERS AUTOMATIC Surface Mounted . HEAT PUMPS Central Control . HEAT PUMPS Cooling / Heating Reversible . HEAT PUMPS Indoor, In-Apartment, In-Dwelling . HEAT PUMPS Local Control . HEAT PUMPS MCS Approved / MCS Accredited . 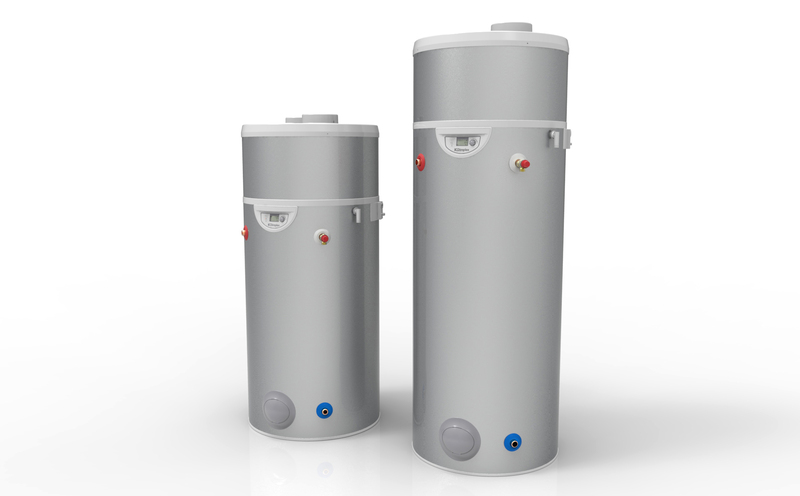 HEAT PUMPS Packaged Systems . HEAT PUMPS RHI (Renewable Heat Incentive) . HEAT PUMPS Sanitary Water . HEAT PUMPS SAP Q Listed . HEAT PUMPS Solar Heating Connected . HEAT PUMPS Surface Soil Energy Sources . HEAT PUMPS Swimming Pool . HEATING COMMERCIAL Electric Ceramic . 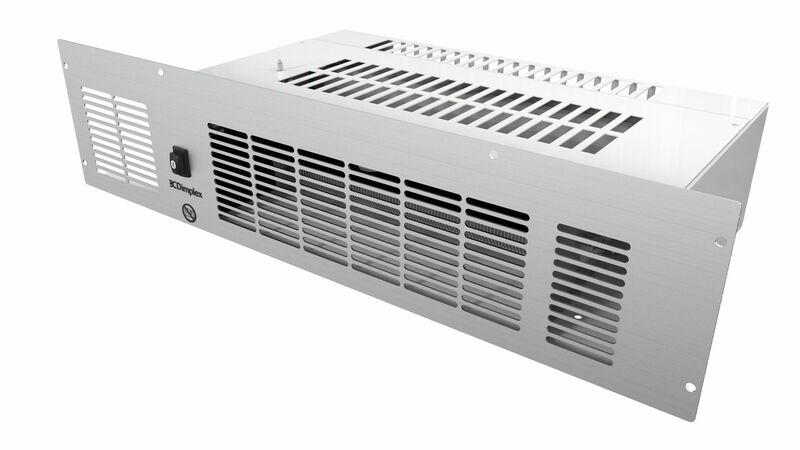 HEATING COMMERCIAL Electric Convector . HEATING COMMERCIAL Electric Ducted Warm Air . HEATING COMMERCIAL Electric Quartz . HEATING COMMERCIAL Electric Radiant . HEATING CONTROLS Electric Panel Heaters Multi-Zone . HEATING CONTROLS Electric Panel Heaters Programmeable . HEATING CONTROLS Multiple Zone . HEATING CONTROLS Solar Heating . HEATING CONTROLS Zone Control . HEATING ELECTRIC Out Buildings . HEATING INDUSTRIAL Air Curtains . HEATING INDUSTRIAL Air Warmers . HEATING INDUSTRIAL Electric Background . HEATING INDUSTRIAL Electric Flameproof Hazardous Zones 1 and 2 . HEATING INDUSTRIAL Electric Infrared . HEATING INDUSTRIAL Electric Quartz . HEATING INDUSTRIAL Electric Radiant . HEATING INDUSTRIAL Electric Zones 1 and 2 . HEATING INDUSTRIAL Frost/Condensation Protection . 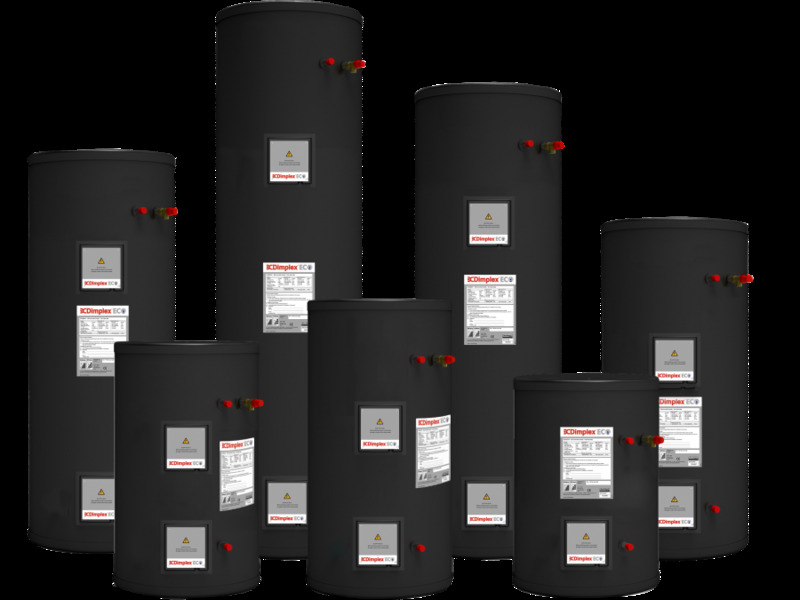 HEATING INDUSTRIAL Hot Water Storage Cylinders . HEATING INDUSTRIAL Space Heating . HEATING INDUSTRIAL Unit Heaters . INDUSTRIAL DOORS Air Curtain . 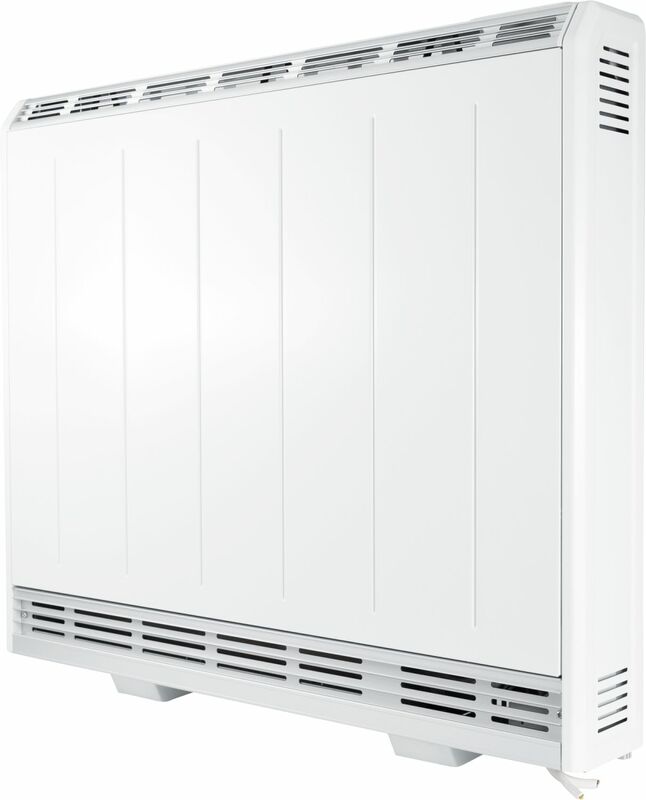 PANEL HEATERS Electric Slimline . PANEL HEATERS Electric Wall Mounted . PANEL HEATERS Glass Front Panel . PANEL HEATERS Low Surface Temperature . PANEL HEATERS Programmable Control . 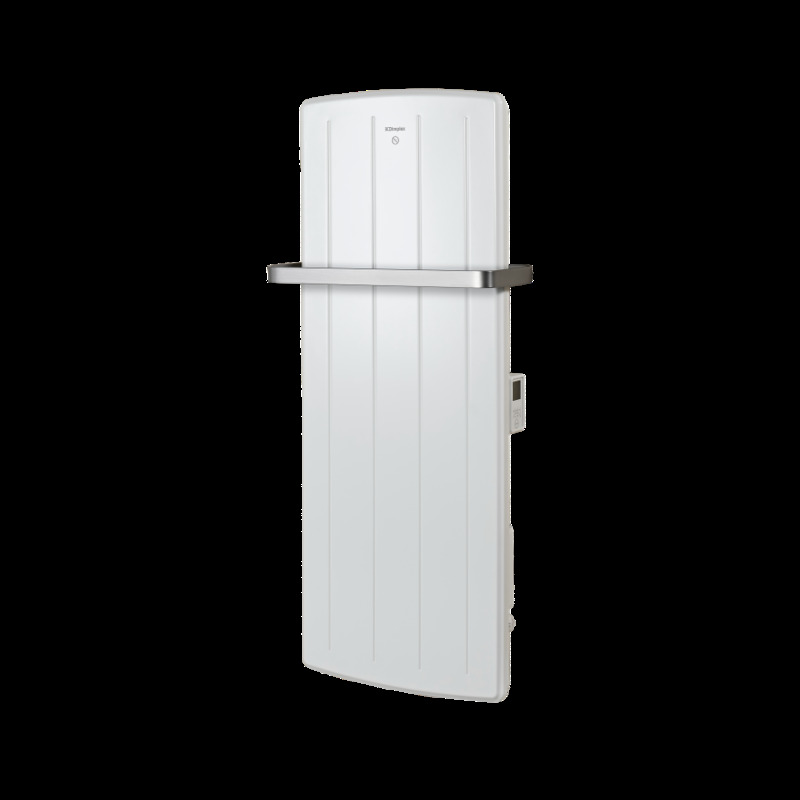 PANEL HEATERS Thermostatic Control . PATIO HEATERS Automatic PIR Controllers . PATIO HEATERS Ceramic Radiant . PATIO HEATERS Electric Radiant . PATIO HEATERS Quartz Halogen . 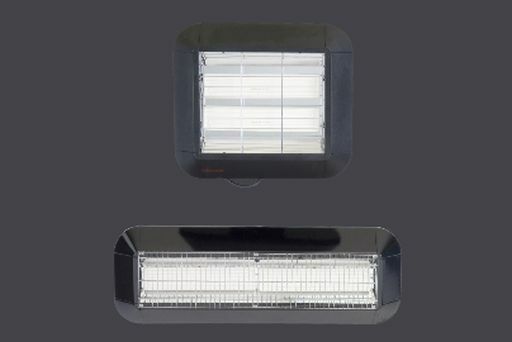 PATIO HEATERS Quartz Infrared . PATIO HEATERS Umbrella Mounted . PATIO HEATERS Wall Mounted . 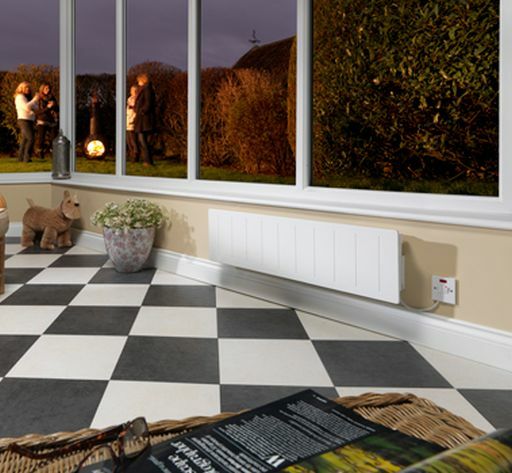 PERIMETER HEATING ELECTRIC Skirting . 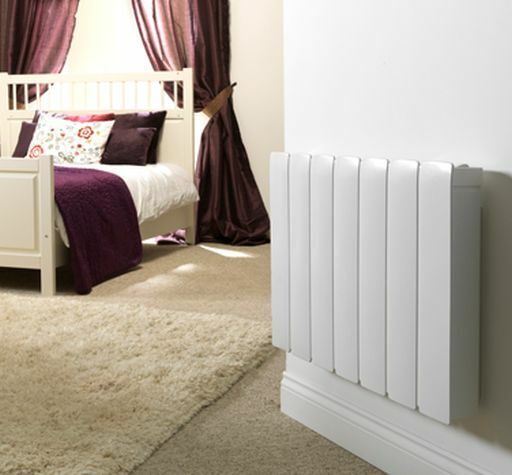 PLINTH HEATERS Fanned Convector Heating . RADIANT HEATERS Ceramic Encased Elements . 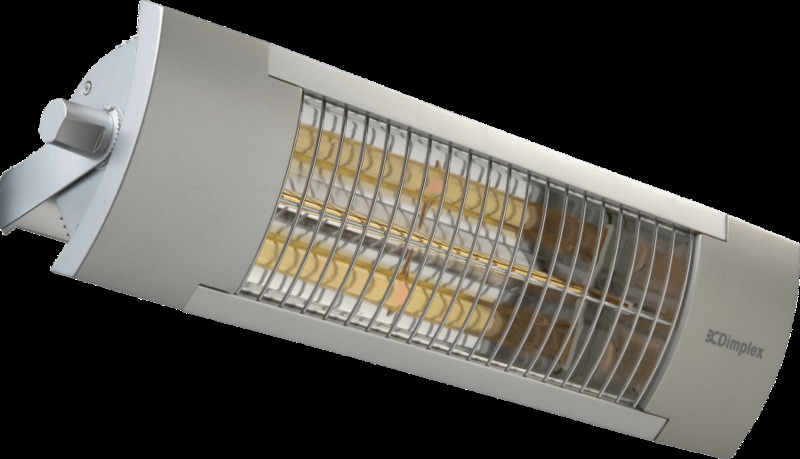 RADIANT HEATERS Industrial Commercial . RADIANT HEATERS Quartz Halogen Element . 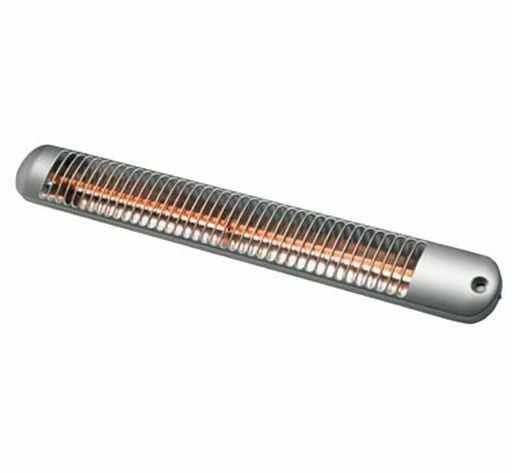 RADIANT HEATERS Quartz Infrared Element . RADIANT HEATERS Wall Mounted . RADIANT HEATING PANELS See Also RADIANT PANEL HEATERS . RADIANT PANEL HEATERS Bathroom . RADIANT PANEL HEATERS Commercial . 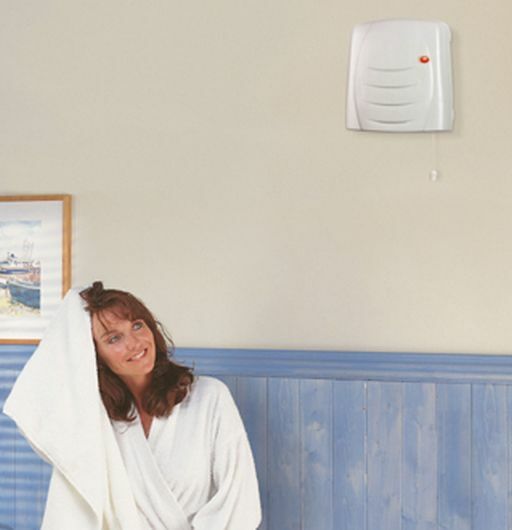 RADIANT PANEL HEATERS Electric Powered Heating . 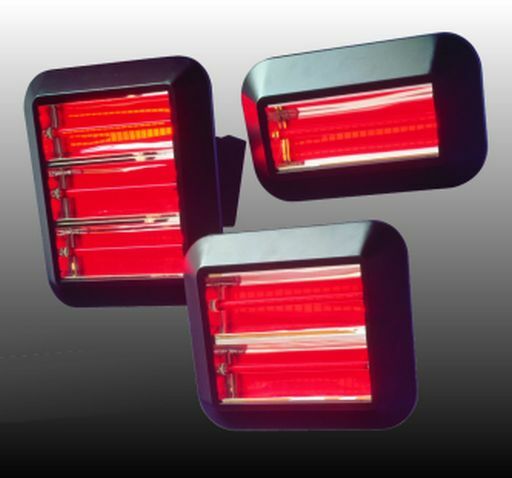 RADIANT PANEL HEATERS Industrial . 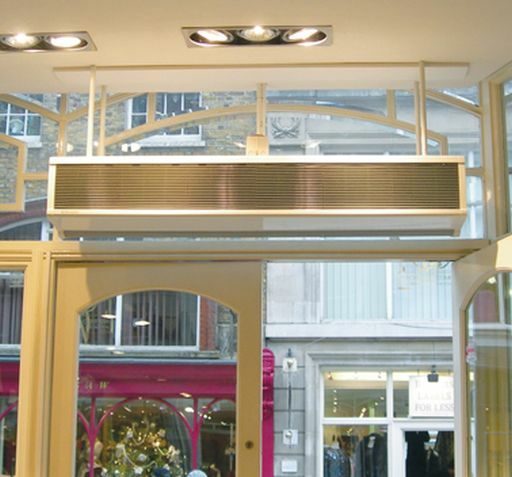 RADIANT PANEL HEATERS Slimline . 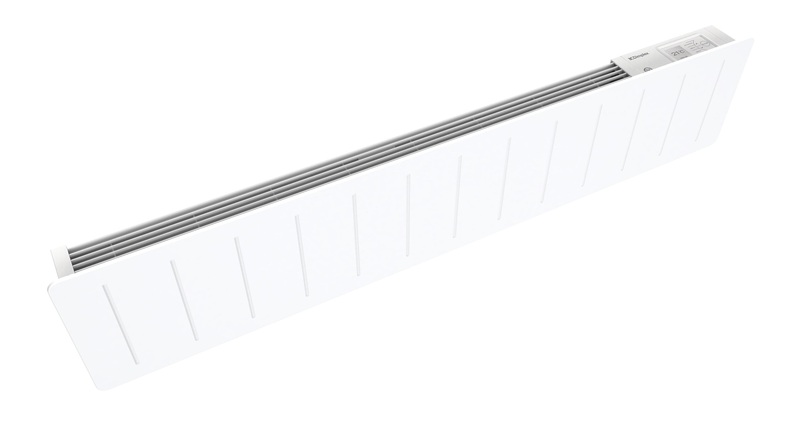 RADIANT PANEL HEATERS Wall Mounted . 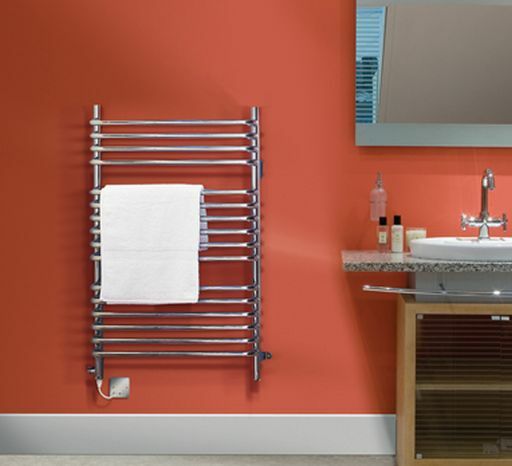 RADIATORS Combined Towel Rail . 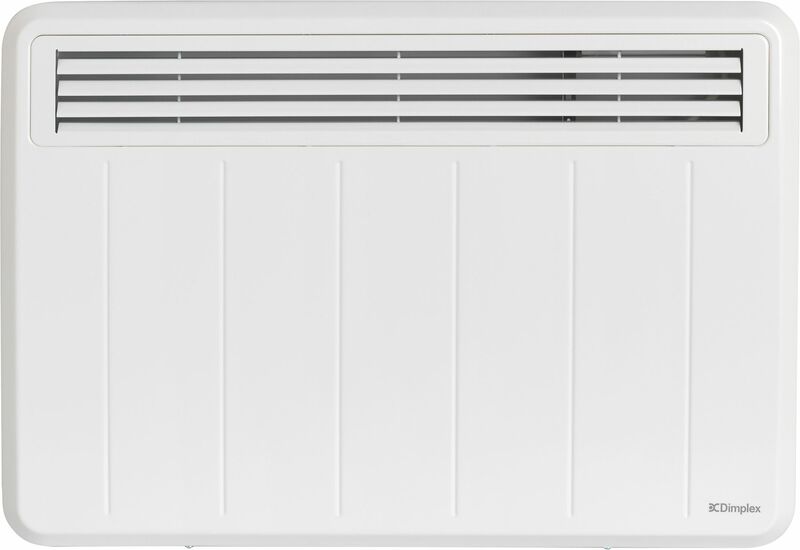 RADIATORS Heat Pump Compatible . 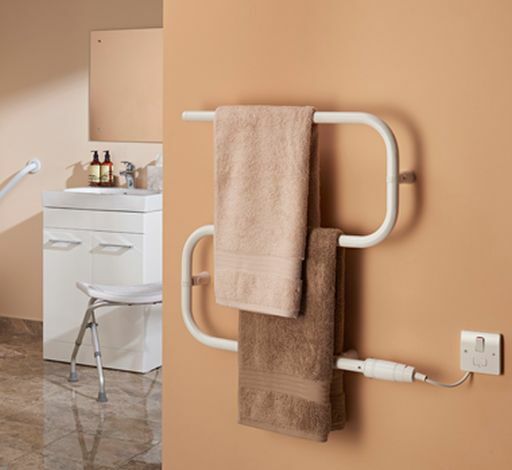 STORAGE HEATERS Bathroom Towel Warmer Combined . STORAGE HEATERS Centrally Controlled . STORAGE HEATERS Commercial Fan Heater Combined . STORAGE HEATERS Convector Heater Combined . STORAGE HEATERS Fan Heater Combined . STORAGE HEATERS High Output . STORAGE HEATERS Renewable Heat Sources . STORAGE HEATERS Superior Heat Retention . 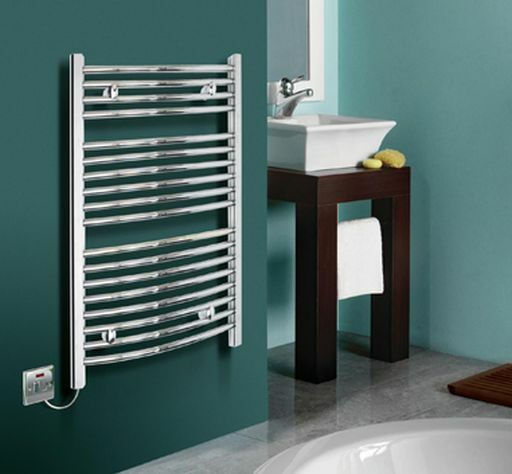 TOWEL RAILS Heated Towel Radiators (CH Heat Sources) . 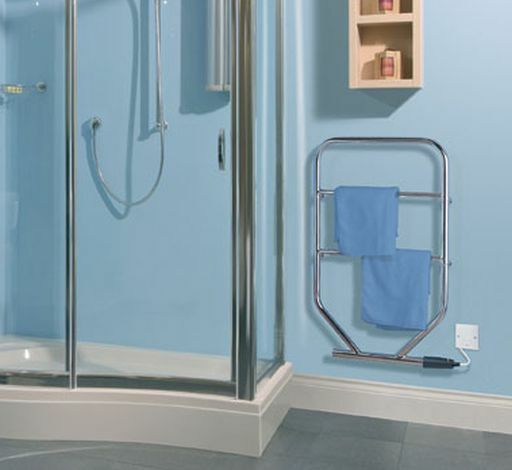 TOWEL RAILS Heated Towel Rails (Electric Heat Sources) . WARM AIR BLOWER Controllers . WARM AIR BLOWERS Bathroom . WARM AIR BLOWERS Ceiling Mounted . WARM AIR BLOWERS Commercial . WARM AIR BLOWERS Cool Air Fan Combined . 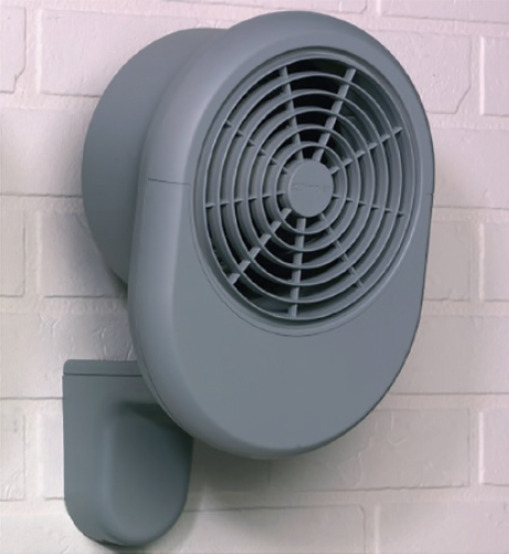 WARM AIR BLOWERS Downflow . WARM AIR BLOWERS Fan Only Operation . WARM AIR BLOWERS Freestanding . WARM AIR BLOWERS Industrial . WARM AIR BLOWERS Plinth Mounted . WARM AIR BLOWERS Portable . 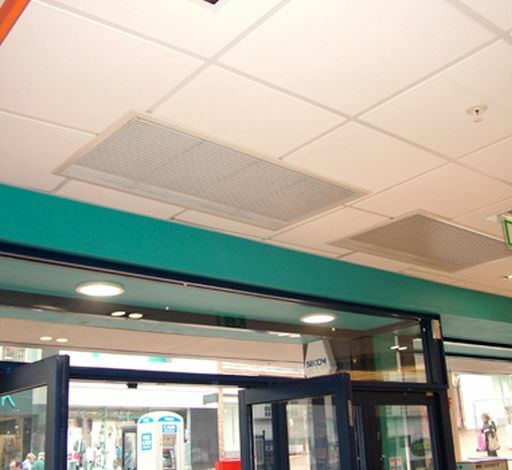 WARM AIR BLOWERS Suspended Ceiling . WARM AIR BLOWERS Wall Mounted . WARM AIR CURTAINS Architectural . WARM AIR CURTAINS Electric . WARM AIR CURTAINS Purpose Made Bespoke . WARM AIR CURTAINS Recessed . WARM AIR DRYERS Hand and Face Dryers . WARM AIR DRYERS Hand Dryers . WARM AIR HEATING Electric . Industry events are a good platform to understand about future affecting the construction industry. This is why we are launching our newest report and seminar event at Futurebuild 2019 on a transition expected in the Part L update, which will change the focus of compliance. Next week, the Excel, London is hosting Futurebuild 2019, an event aimed at tackling the biggest challenges impacting the built environment. This event is coming at a critical time in the industry, with the release of documents, such as the UK Housing: Fit for the future? report by the Committee on Climate Change, suggesting the potential for radical change to current construction practices. With the Part L and Part F consultations due this Spring and expected to become legally enforceable in 2020, it has never been more critical to have an understanding of where the industry is heading, as, just over a year from now, construction and HVAC specification could look very different. One of these changes, which the Government intends to include in the Part L consultation, is to move the energy performance target for new buildings away from carbon emission, to be based instead on primary energy. Primary energy is a reflection of how much raw fuel, also known as primary energy, is used to generate a unit of final energy. This includes the energy used to create, transform and transport the energy from its raw form to where it is used. Although the industry currently shows compliance through the reduction of carbon emissions, the Energy Performance of Buildings Directive requires all new buildings to be nearly zero-energy by the end of 2020, and this must be measured in primary energy. What impact will this have on the industry and on HVAC specification? The legal requirement of using primary energy means that the UK must evaluate its compliance processes. When considering meeting the energy performance target, developers and specifiers will need to start developing strategies based on reducing the primary energy usage of their buildings not the carbon emissions – although this isn’t to say that a carbon emissions target will not also be present, especially as the UK will still need to meet the legally-binding carbon budgets set in the Climate Change Act. The move to focusing on primary energy, even if sat alongside separate carbon emission targets, is likely to change which HVAC solutions become specifiable. Therefore, it is important to understand what these new systems may be as soon as possible and how they can impact building design. There are still elements of the move which are yet to be finalised, however, by looking at the direction of existing government strategies and using the draft SAP10 implementation software, it is possible to gain early insight into what this could mean for the industry. At Glen Dimplex Heating and Ventilation, we know how it can often be difficult to find the time to read through new industry strategies, plans and other legislative pieces. This is why we have a team of people working to not only understand, but also to influence the direction of the industry, so we are able to keep you up to date with the changes which affect HVAC specification. It is from this team that we have created our newest report, which we are launching at Futurebuild on the 5th, 6th and 7th March, based on the potential impact of the transition to primary energy. The report covers subjects such as why primary energy is important, what the current factors listed in the draft SAP10 could mean specification and how the transition will need to be aligned with other industry documents, such as the Clean Growth Strategy, to ensure that the market is heading in one unified direction. If you would like a copy of the report or to register your interest for the seminar event, then visit our stand at Futurebuild. You can find us in the Offsite Hub on stand G36, where we will have copies of the report to hand and look forward to discussing primary energy and other industry developments with you. There’s no disputing the power of flame. It’s striking, eye-catching and enticing. But using flame as a design element and incorporating it into some spaces can come with challenges around health and safety, cost and building regulations, to name a few. If you want to restore, change, or make a fireplace operational once again, then heritage sites have more challenges than most. Before the middle of the 20th century almost all rooms were heated by open fires. They can be an integral part of the history of the room and add to its authenticity. However, with potentially blocked flues, damaged chimneys and unusable grates, it can be difficult to reinstate the fireplace to its former glory and meet all the safety and building regulation requirements. One way to overcome these challenges is to use electric flame technology. It provides the same authentic experience as real flame; a sense of warmth, comfort and belonging - adding ambience to a space and making people feel welcome. Developed to mimic real flame, these electric fires can be used in a variety of ways and offer much more flexibility than traditional fires. In addition to the flexibility of electric fire installations, there are also other benefits. There is no requirement for a chimney or flue, the product is safe because it’s cool to the touch and the technology is energy efficient and low maintenance, leading to low running costs. Also, with no real embers there is no risk of a fire starting. One example of flame technology in action is in the Royal Receiving Room at the Theatre Royal Haymarket. Constructed in 1720, the theatre is famed for its interior and is decorated in a Louis XVI style. The dated fireplace was in need of a refresh but most importantly, it needed to be done in keeping with the décor of the room. The theatre used Glen Dimplex Heating & Ventilation’s Opti-myst flame technology to provide not only a realistic three-dimensional flame effect, but a smoke effect as well. Glen Dimplex Heating & Ventilation added a realistic log bed and the real fireplace effect was complete. Electric fires provide all the same effects as real flame. Flame technology can be used to bring back atmosphere and authenticity to your heritage project. The barriers to flame no longer exist.